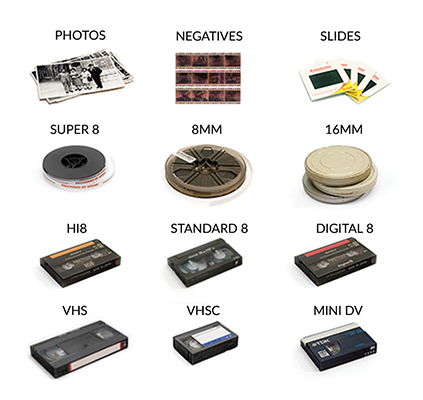 Photos, slides, negatives. 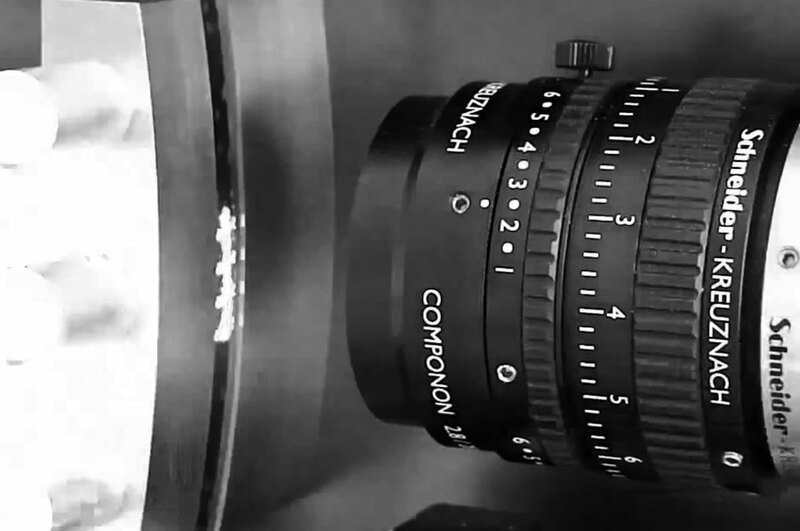 Super 8mm, standard 8mm, 16mm and most video formats. 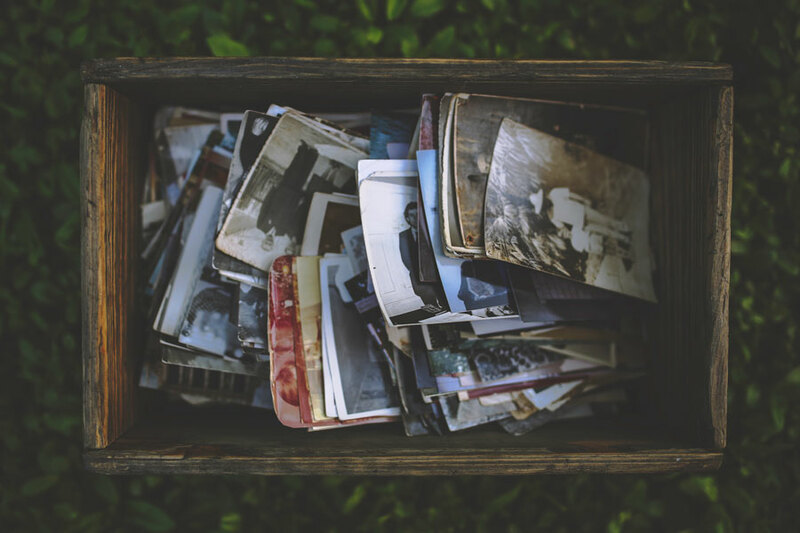 We'll digitise all your photos and home movies capturing them with our professional equipment so you can safeguard and preserve them for generations to come. They'll look better than ever. To your own private & secure online gallery. you can access them on your ipad, tablet, smartphone, computer or digital tv. Safe, secure and backed-up. Bring them back to life. So you can share with anyone, anywhere on any device. 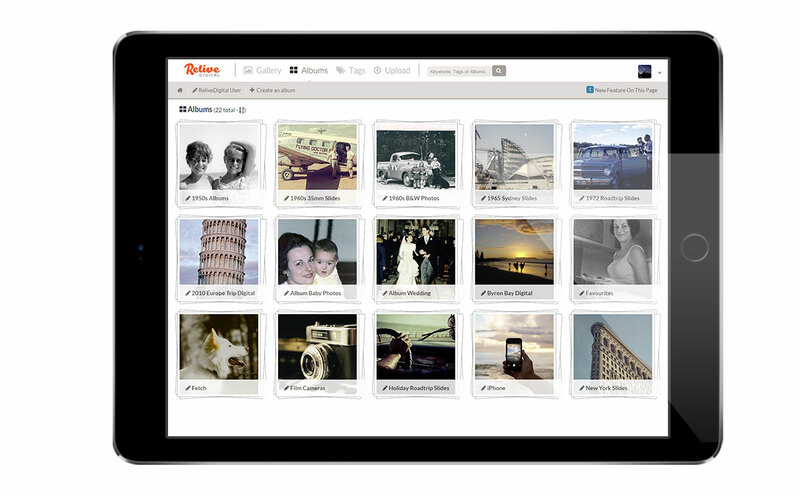 VIEWING AND SHARING YOUR MEMORIES HAS NEVER BEEN EASIER. FAMILY AND FRIENDS, Whether on facebook, twitter or by email. Rediscover and share your stories. You're in control. What surprises do you have waiting to be rediscovered? Bring your photos and home movies back to life. For all of life's most important moments. You'll be glad you did. 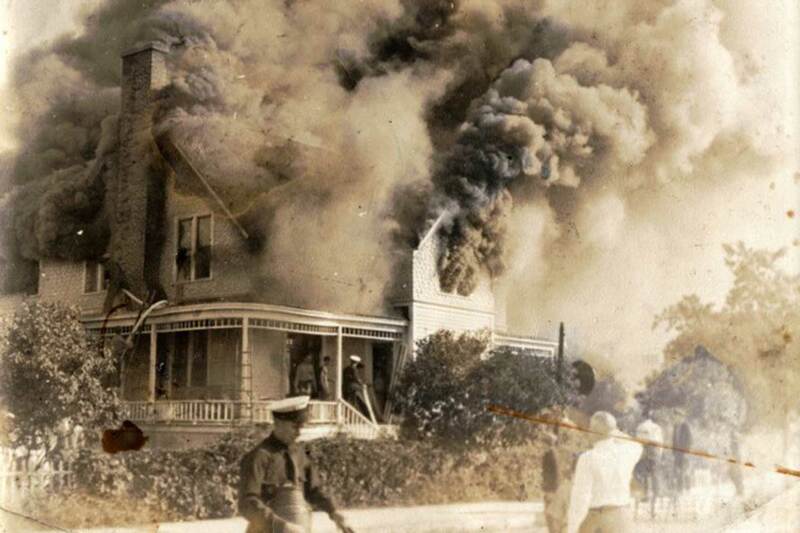 Digitise your memories and protect them from fire, flood and other threats. 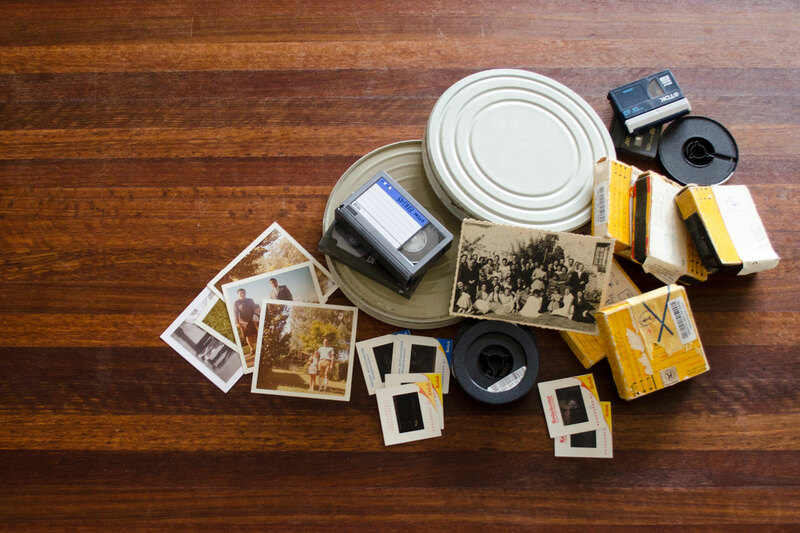 Your photos and home movies are fragile and even where well stored will deteriorate over time. Digitising is the best and most practical solution to safeguard your memories. How would you feel if you lost your precious memories? The perfect gift for family and friends wishing to rediscover, digitise and protect their old photos, slides, negatives and home movies. 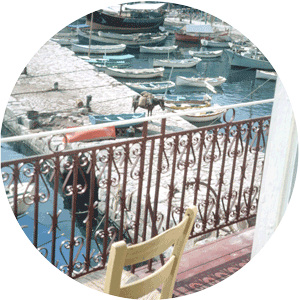 We can digitise most materials whether photos, slides, negatives, films or videos. Our team will capture and digitally preserve them for generations to come. They'll look better than ever. Digitising is part science and part art. We have assembled a suite of solutions using many of the latest technologies to make sure we digitise and capture your materials in as much detail and as true to the originals as possible. Part hardware and part software, our processes and results speak for themselves. Our systems and processes are designed to ensure your materials are handled safely at every step of the process. As soon as we receive your materials we will barcode them with a unique number so we can track them each step of the way. 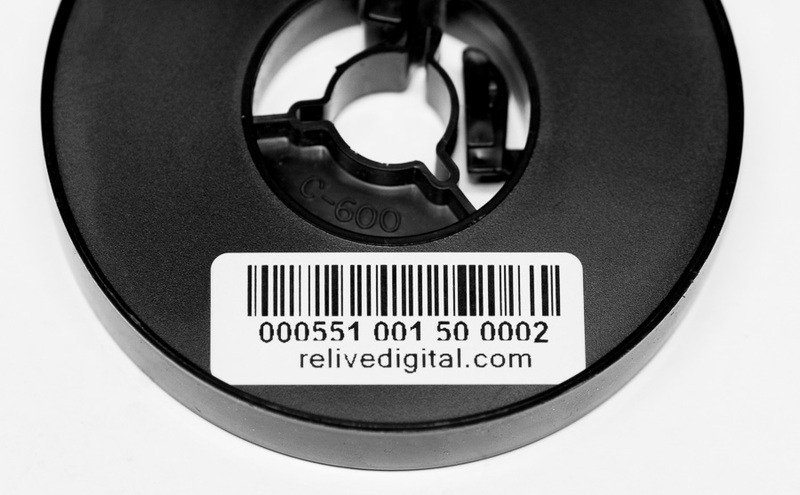 Once digitised your files will be named with the same barcode so you can match them to the original. Of course, once uploaded you are free to rename, label, tag and add comments as you wish. 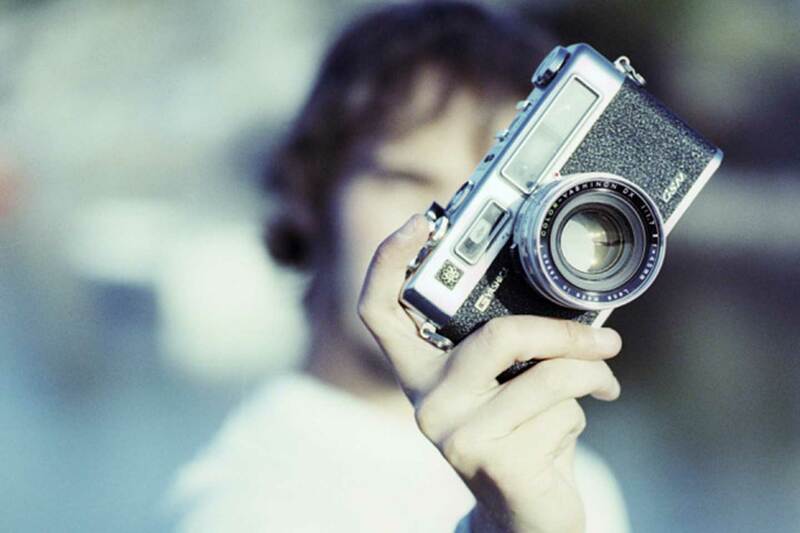 Once digitised we will upload your photos and home movies to your own safe, secure and backed-up gallery. You'll be able to view, organise and share all your photos and home movies on any device including via our Android and iOS Apps. 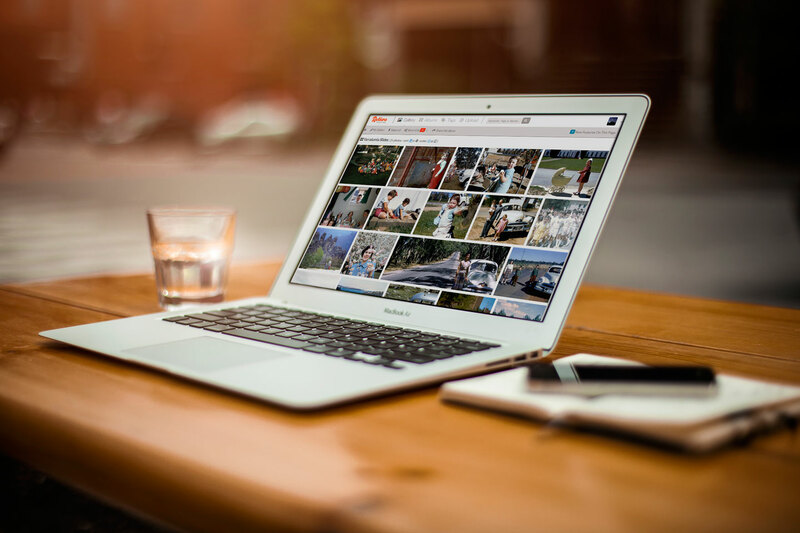 The ReliveDigital Gallery is built using many of the latest web technologies and designed to be secure, fast and easy to use. 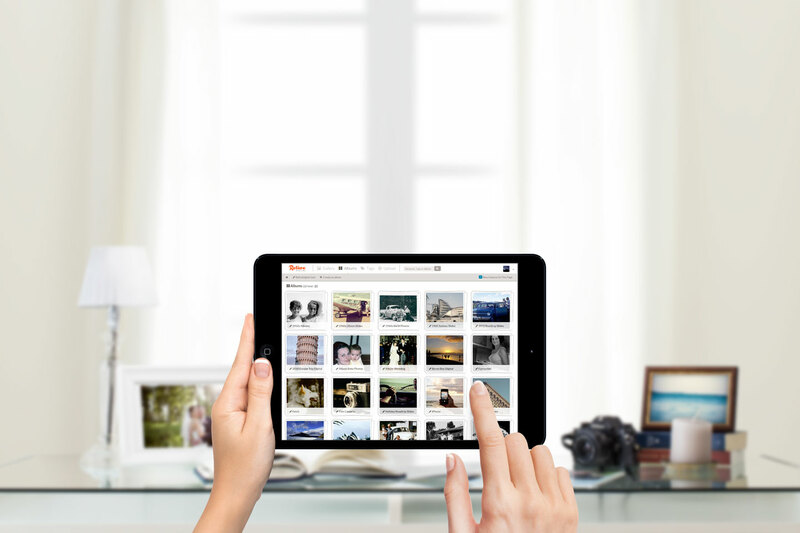 Upload, manage and backup all your digital photos too. So you can enjoy all your photos, old and new, in the one place, as it should be. 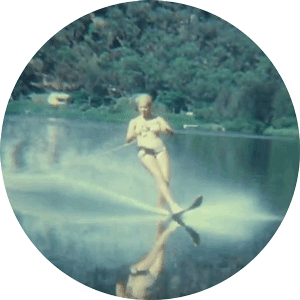 We'll digitise your home movies and bring them back to life so you can view and share them on your iPad, tablet, smartphone, computer or digital TV. No more projectors or VCRs. Your old photos and home movies are unique and irreplaceable. Floods, fires and natural disasters pose an ever present threat. But even where carefully stored your memories will slowly fade, deteriorate and eventually be lost. Videos are especially fragile. Digitising is the best and most practical solution to safeguard your memories. Once digitised all your photos and home movies can be safely stored and backed-up in multiple locations. Bring all your memories into the digital age. Sign-up from your wireless device or computer. 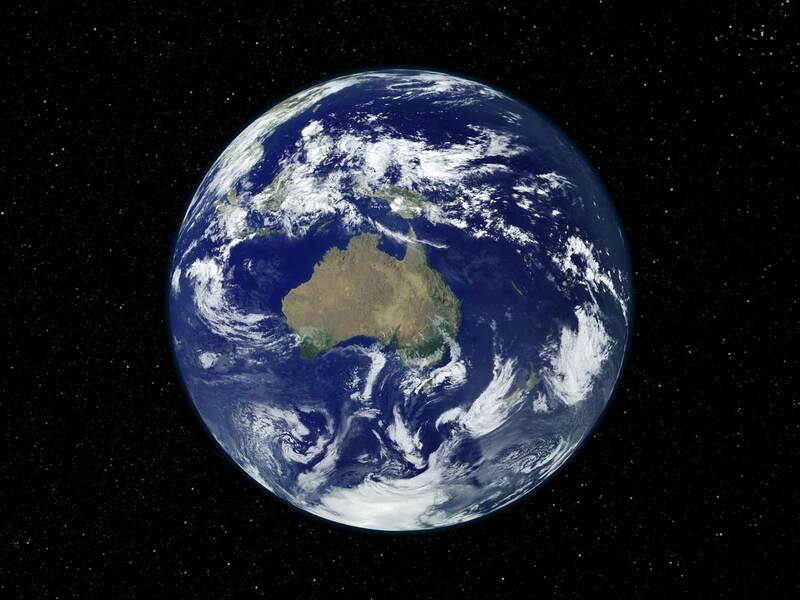 It's nice to know that your photos are hosted and stored in Australia on Amazon's world class infrastructure. We're a long way from the rest of the world so this helps us deliver the fastest service with minimal lag at home, while providing global reach through Amazon's fast global network. So you can share with family and friends all over the world. Locally hosted, super fast with global reach. 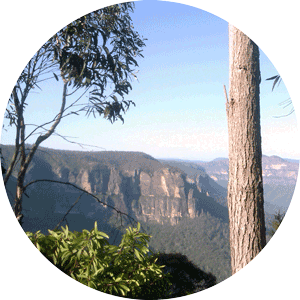 We live in the Blue Mountains and are so relieved that our photos are now safe from bushfires. The kids love looking at the , "olden day photos", on the iPad. They look so good. OMG the photos are incredible and I can't believe how clear they are. It's really amazing... Brings back so many happy memories. Many thanks. "Tears of joy and laughter!" It has already brought tears of joy and laughter! It's now been sent to Europe & Tassie to share with family at this special time.